Touring as an audio engineer, I have been able to mix on everything from all a small Behringer system to a D&B system at Dorton Arena. Every style of music from jazz to rock and Indian music to Americana. I toured as a drummer for 10 years but have been touring as an audio engineer for the past 3 years. 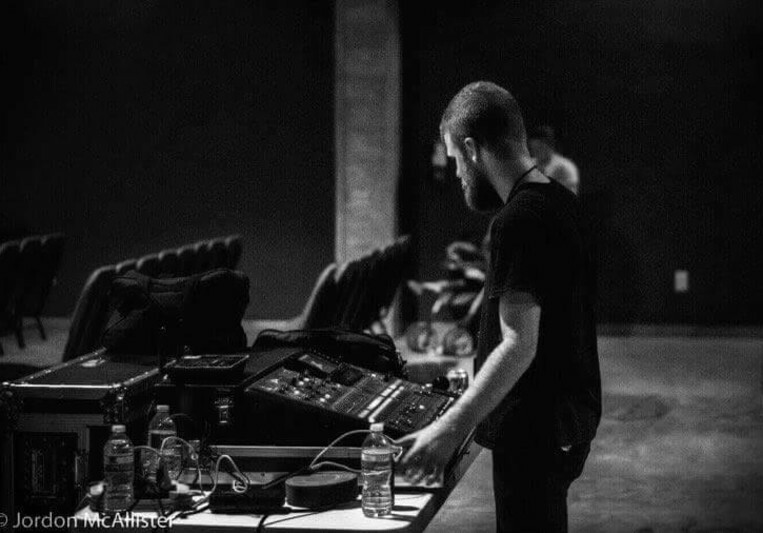 That has been close to 450 shows as an audio engineer in every type of venue you could imagine. I've done last minute fly dates, long tours in a van or bus, and seminars at middle schools around the country. 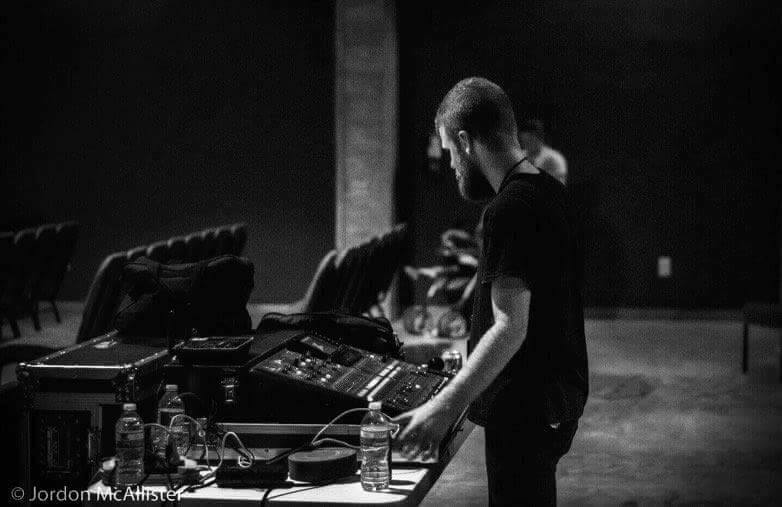 I want to be able to help anyone who needs an engineer/production manager. Rates will be determined on travel, food, and lodging. Most tours I'm on include travel, food, and lodging.